So, this is me, asking for help. Mission Soldier Adoption doesn’t have the items necessary for helping out some of our heroes who are in need right now. We can either ignore their requests because we don’t have the items…but we thought it would be more fun to ask to see if we can get these items. I normally post the positive feedback from our Troops, letting everyone know their items and financial contributions are greatly appreciated—here and overseas. Here’s what I’m hearing from the Troops overseas, and it’s breaking my heart to not have the items to help these guys and gals out. My question for you…can you help-either with contributions or financially? Do you know someone, or a group, or a company that may be willing to help with donating items or financially? We need your help to help our Troops. If you do not have the money to help but you have a little time, would you be willing to pass our request on to those you know who may be willing to help (maybe your dentist would donate items). 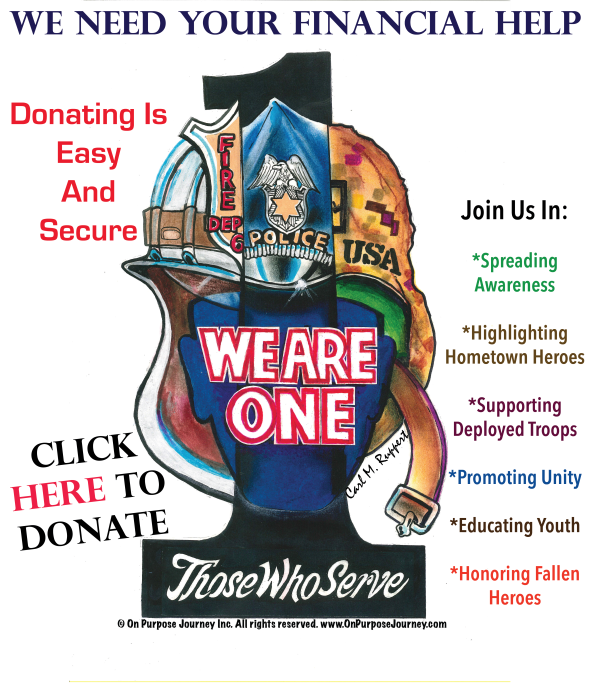 If you do not have the time to pick up items but you can help financially, we would be happy to do the shopping and pick up the items to fill the care packages. As always, thank you for your time and attention.